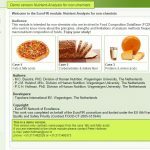 EuroFIR AISBL has developed a number of webtools with its members to access our food composition data. 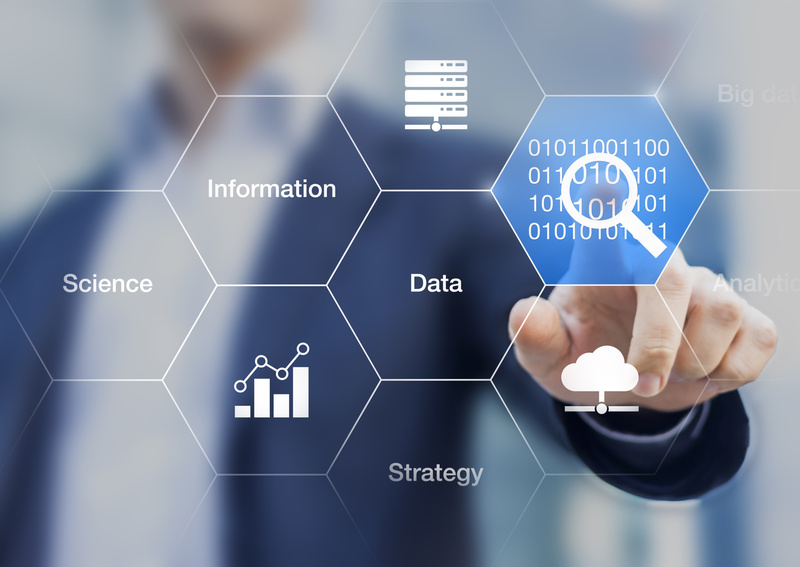 The tools bring together our datasets, and sometimes with other databases, to allow our members to exploit the data for research and providing other food and nutrition services. 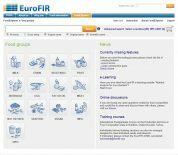 Please see below some information about each webtool and how to access them.